Andi Dorfman Wants The Bachelor 2015 Chris Soules Back After Josh Murray Break Up: Jealous and Lonely? Season 19 of The Bachelor 2015 kicked off on ABC, and Chris Soules began his search for a wife on the reality TV dating show. Chris Soules won over the hearts of women across the country when he appeared on the 2014 season of The Bachelorette and made it to Andi Dorfman’s final four, and then she cut him loose and sent him home and chose Josh Murray as her winner. Andi Dorfman and Josh Murray attended the premiere of Chris Soules’s season of The Bachelor and smiled for the cameras and gushed over how much “of a catch” he was. Ironically, two days later Andi and Josh issued a public statement announcing that they have officially and mutually broken up, and their wedding was cancelled. Does Andi Dorfman want to get back together with Chris Soules, The Bachelor 2105, now that her Josh Murray engagement is over? It’s no secret that Andi Dorfman does not want to leave The Bachelorette spotlight – and is determined to stretch her 15 seconds of fame as far as she possibly can. And, Dorfman is trying to go down in Bachelor history – by whatever means possible. A source close to Andi and Chris confirms that Andi reached out to Chris before the ink was even dry on her press release announcing that she and Josh Murray broke up. It really is funny that Andi Dorfman caught so much backlash when she eliminated Chris Soules – and now she suddenly wants to give him the time of day once he is The Bachelor. Honestly, we’re not even shocked that Andi would have the gull to reach out to Chris. We can already see her meeting him for lunch and then calling the paparazzi on herself, because if she and Chris hooked up now – it would be the ultimate Bachelor scandal. What do you think Bachelor fans? Do you believe that Andi hit Chris up as soon as her and Josh’s break-up was official? 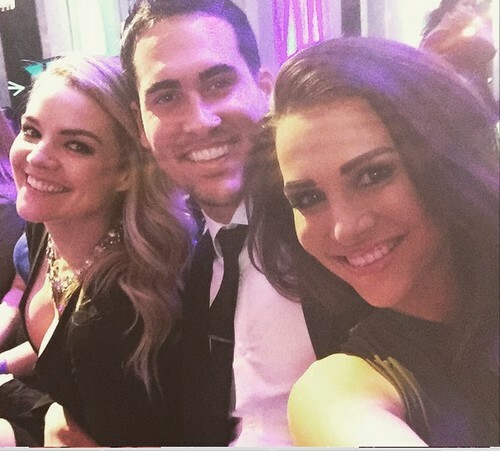 Would Chris ever sneak around behind his new fiance’s [spoiler] back to meet up with Andi Dorfman? Let us know what you think in the comments below and don’t forget to check CDL for all of your Bachelor spoilers and news. Chris Soules Is The Bachelor 2015 Season 19 – It’s Official! 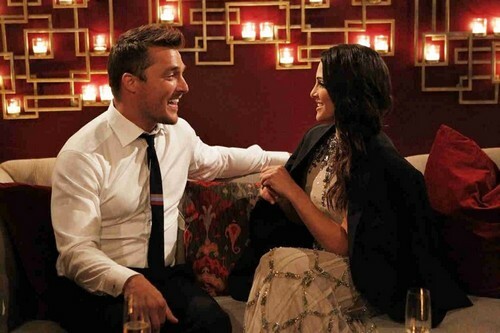 The Bachelor 2015 Chris Soules: Andi Dorfman And Josh Murray Wedding Off – Andi Jealous Of Chris’ Fame And Rave Reviews? The Bachelor 2015: Mackenzie Deonigi Becomes Jealous of Ashley Iaconetti’s Virginity in the Battle for Chris Soules!